Korg has truly outdone itself this time. After the company posted a teaser to its Twitter towards the end of 2018, we now finally know what it was teasing — the new Korg Minilogue XD. On top of that, however, Korg also unveiled two more additions to its lineup — all just over a week before NAMM 2019. Other additions include the new Korg Volca Modular and Korg Volca Drum synthesizers. All three of the devices look to be very powerful and exciting new synthesizers that we can’t wait to try out for ourselves. Finally granted a camera angle to show off all of its unique features, the Korg Minilogue XD combines elements from its predecessors, the Minilogue, Monologue, and Prologue, into one unit that is sure to be adored by synth fans everywhere. Perhaps most notably, the Monologue XD features the much-loved digital multi-engine, which was previously offered on the Prologue. It also has an expanded DSP section, which now includes modulation and reverb, and the delay. 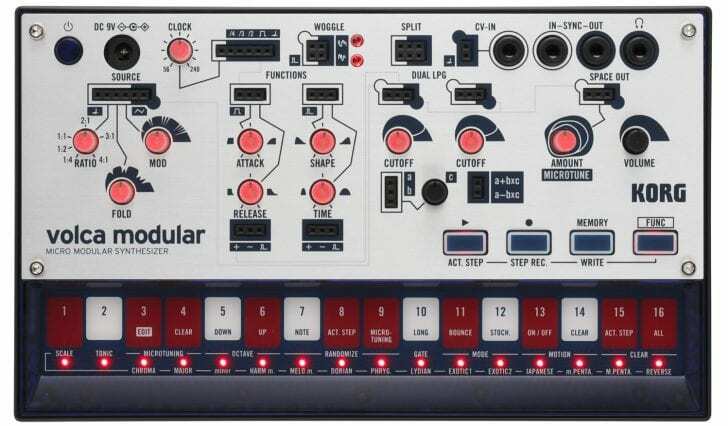 The overall design of the Monologue XD is a simplified 16-button 16-step sequencer. While there are some big changes to the device compared to previous devices, it still retains the same look, except for a new joystick, which replaces the diagonal slider and controls things like pitchblende, modulation depth, and more. The Monologue XD comes in at $620 (which is an absolute steal), and is already available for purchase, which you can do using the links below. The Volca Modular comes in at $200, and is also already available for order. 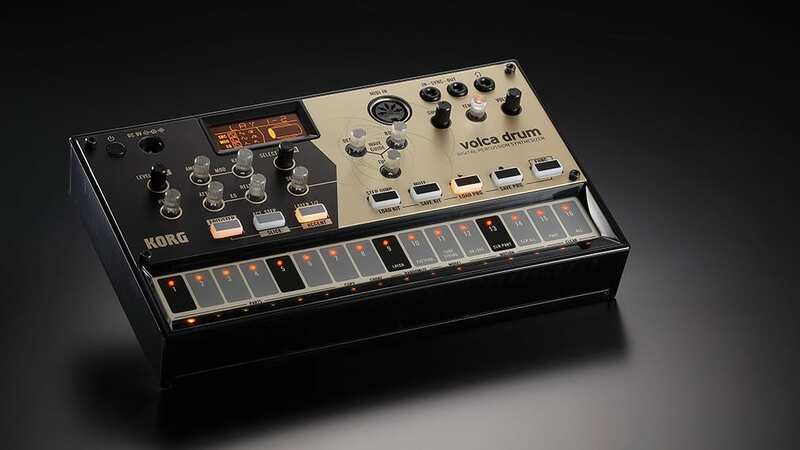 The Korg Volca Drum is in the same family of percussive synthesizers as its twin brother the Volca Modular, but this one packs a much different punch. The Volca Drum embraces uniqueness and the stranger side of percussion synthesis by blending elements from other Volca models that are the weirdest of the weird. So, if you’re someone who loves playing with tones, or creating your own percussion elements that sound unlike anything else out there, this is probably going to be the machine for you. The Korg Volca Drum is available for $150. With three new models, Korg has already gotten itself a big head-start in its race against all of the other companies unveiling synthesizers for NAMM 2019 — and it’ll be exciting to see how they all perform in the real world.